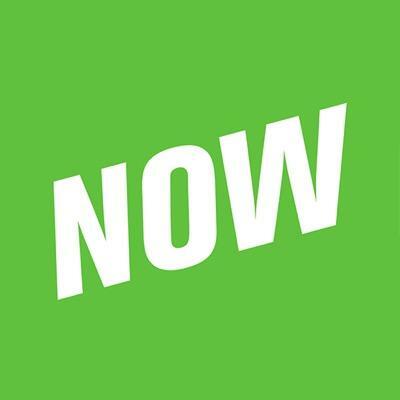 YouNow does not have any advertisements, nor do we share any ad cookies with advertisers. We do, however, use technologies to provide live-streaming video and secure your experience and our community. These technologies can get caught up by some ad-blockers, flash-blocker plugins, or settings in your browser that block cookies. If this happens, you may find certain features do not function correctly. To remedy this, please turn off these plugins or settings, or whitelist YouNow.com in your ad-blocker or flash-blocker plugin settings.